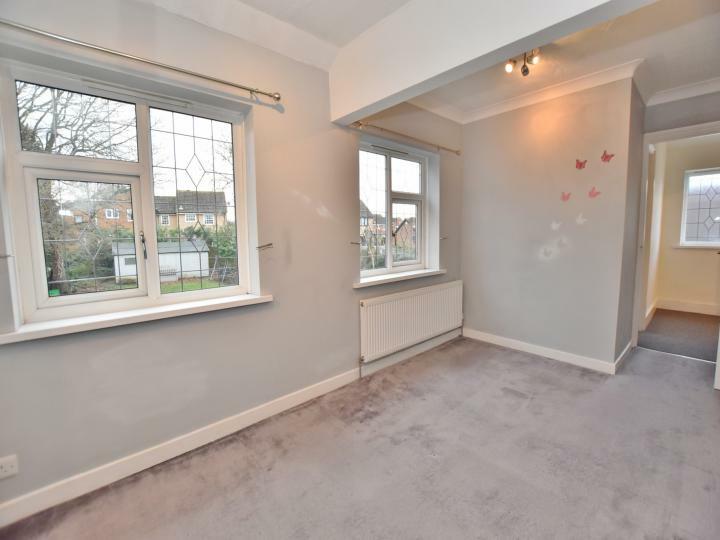 If you are looking for a well presented 4 bedroom family home with great size rooms then this house really must be at the top of your viewing list. 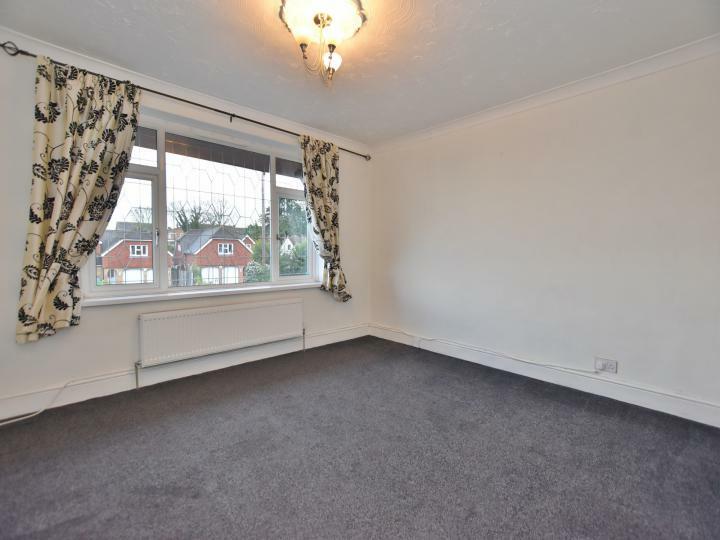 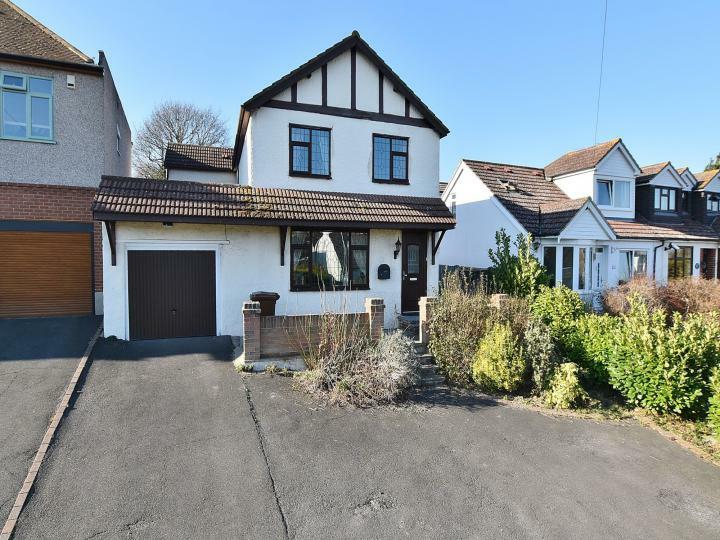 The property is positioned in a desirable residential area of Rainham and has extensive off road parking to the front with an elevated position away from the main road. 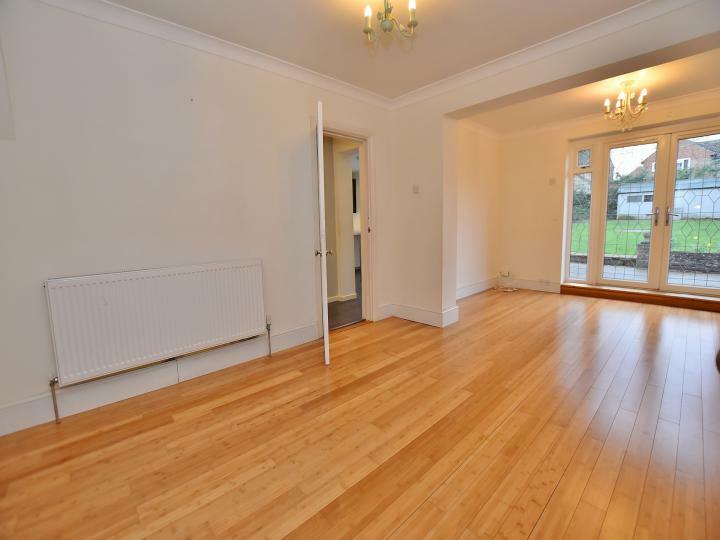 The front door leads to the entrance hall which has stairs to the first floor and a dining room / reception room at the front of the house and a double length lounge which offers more than enough space with French doors opening to the rear garden. 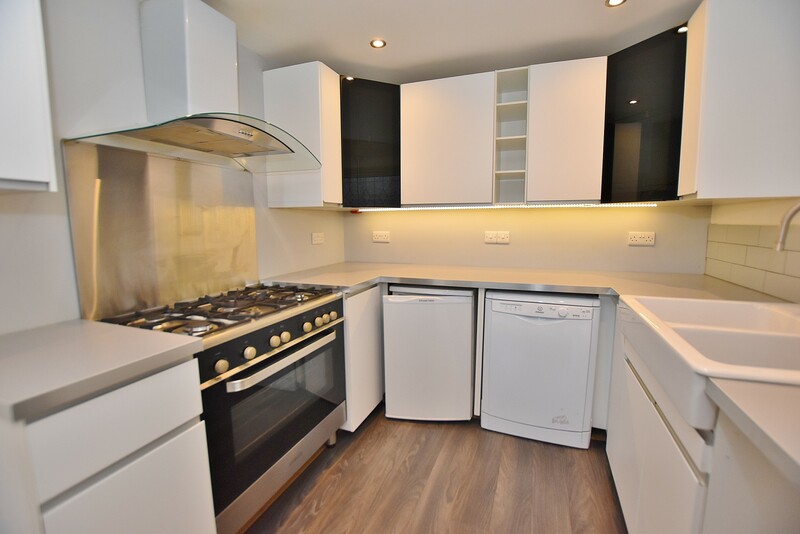 The kitchen / breakfast room has a superb modern fitted kitchen with plenty of storage, range style cooker and butler style sink. 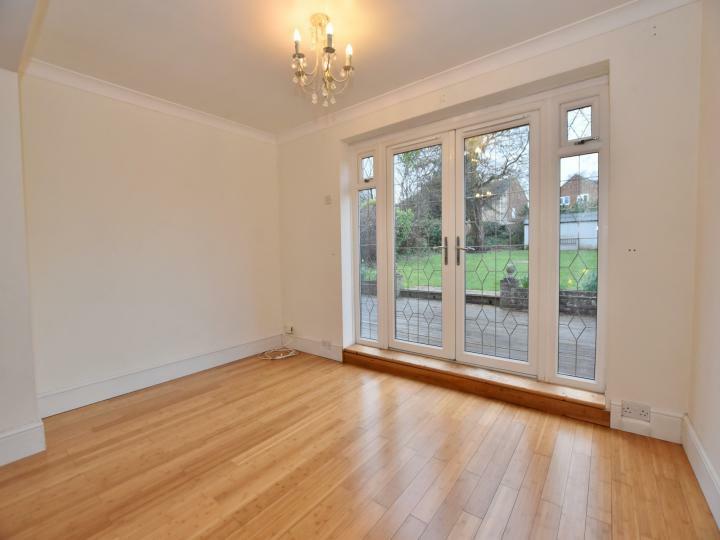 There is a window and door to the rear garden creating the perfect hub of the home. 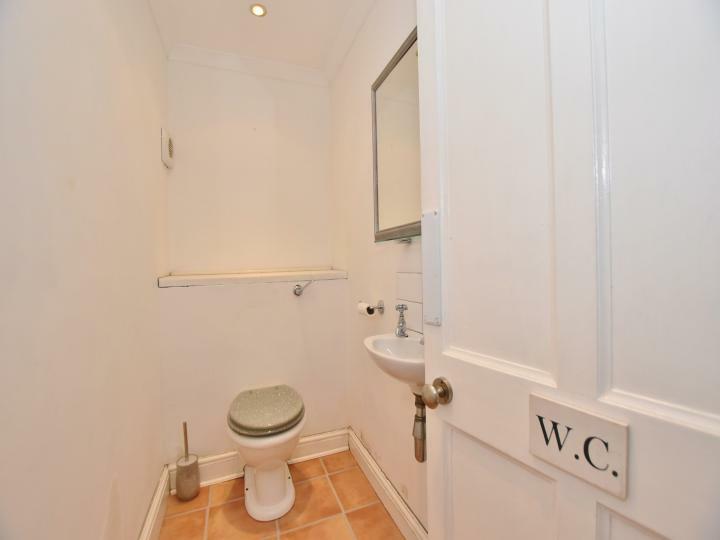 There is also a useful cloakroom on the ground floor. 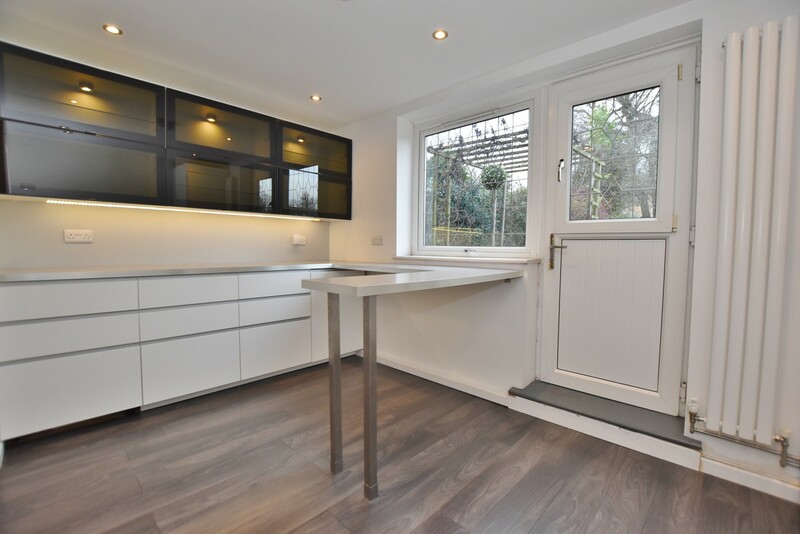 On the first floor landing, there is a useful linen storage cupboard and window bringing plenty of light and doors leading to all 4 bedrooms and family bathroom. Bedroom 2 at the rear has a range of built wardrobes, master bedroom is positioned in the middle of the home and bedrooms 3 & 4 are located at the front. 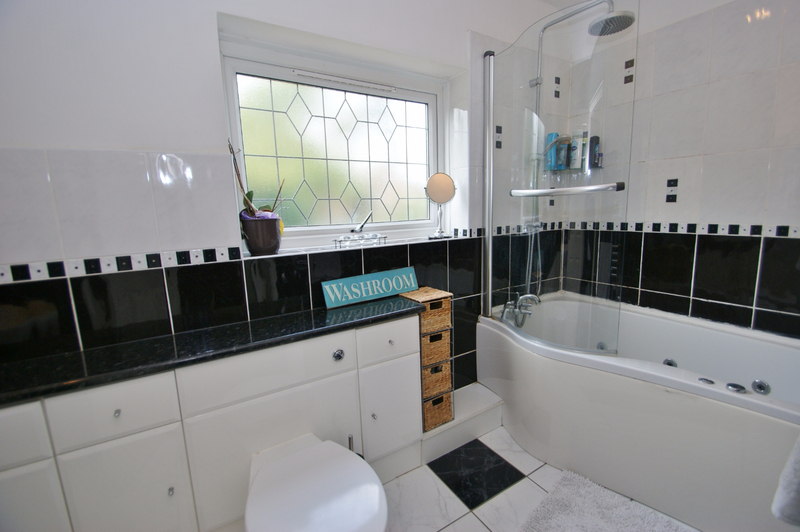 The family bathroom is fully tiled and has a jacuzzi style bath with shower and screen over the bath. The front of the property has plenty of parking with flower and shrub borders and access to the garage with further side access leading to the rear garden. 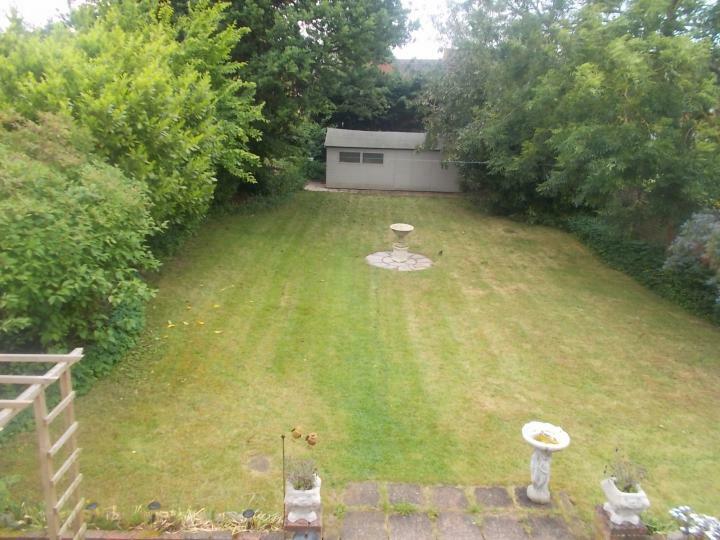 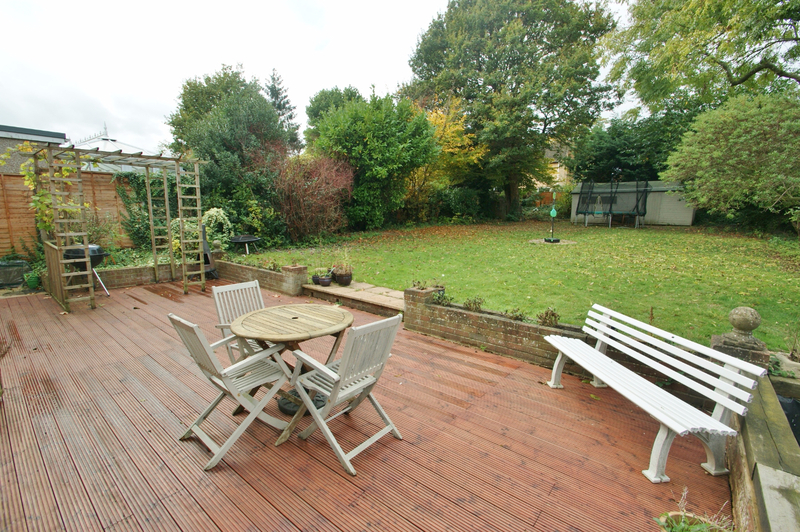 At the rear is a large garden with the majority being lawned and a further good size decking area. 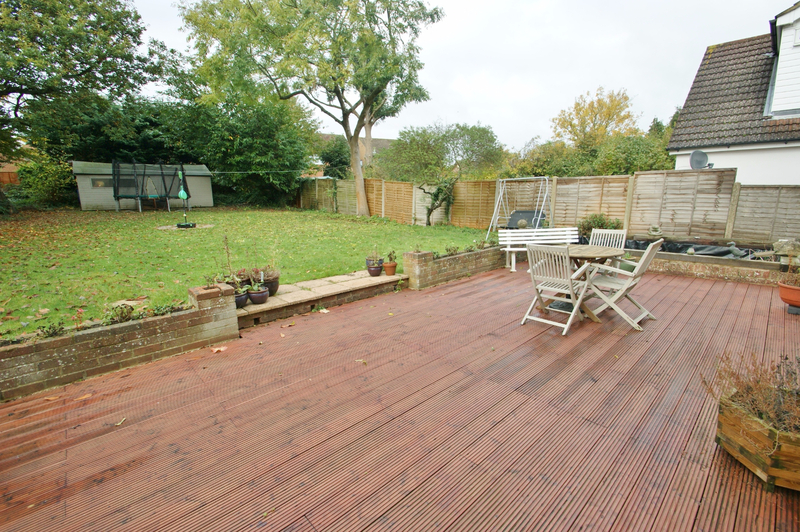 The garden is fully enclosed and ideal for most families wanting plenty of outside space. 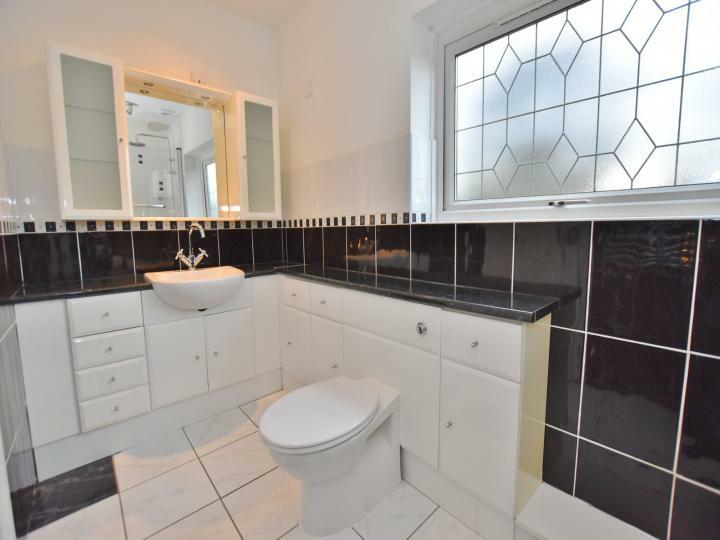 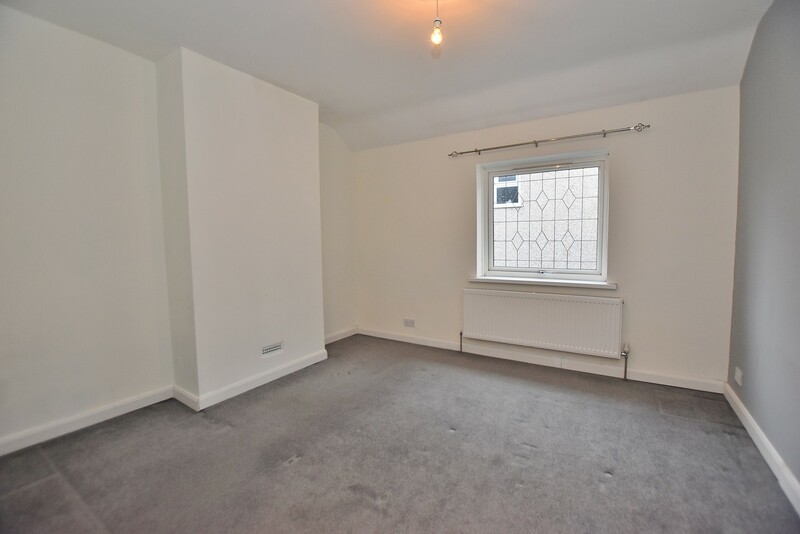 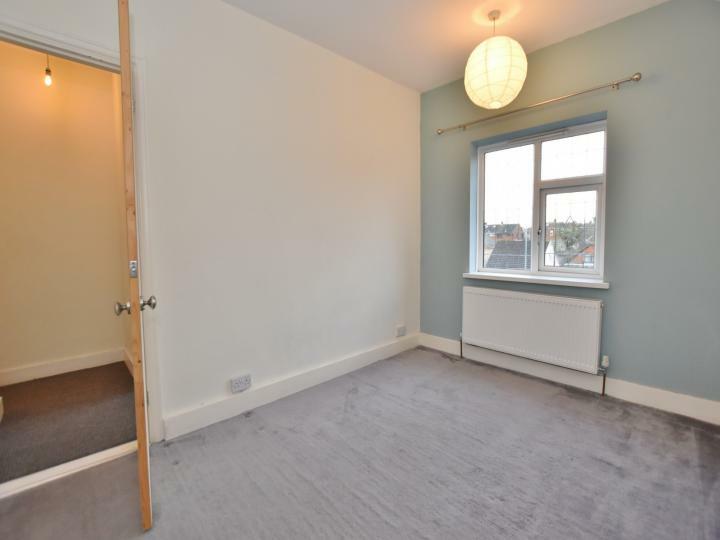 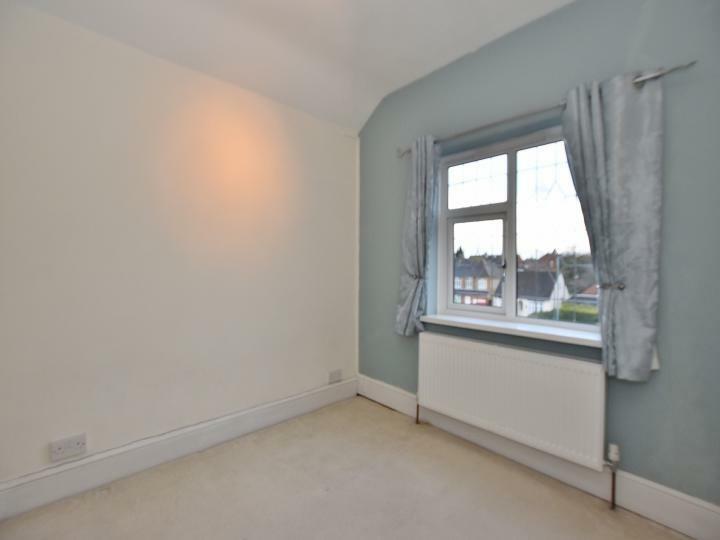 Other features to note are gas fired central heating, double glazing and the property is ideally positioned for local bus stops, schools and shops. The property is brought to the market CHAIN FREE so do not delay, call or email us today to avoid any disappointment!